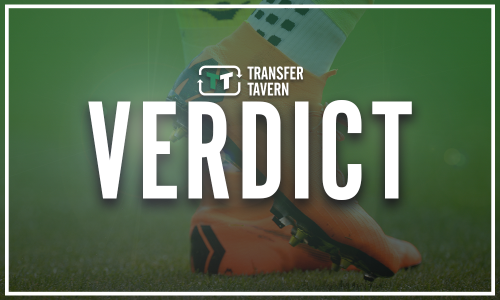 West Brom fans may have received huge transfer boost this winter – report | The Transfer Tavern | Where football transfer rumours fly or die! West Bromwich Albion suffered a blow to their promotion aims at the weekend when they were beaten by Wigan Athletic on Saturday. 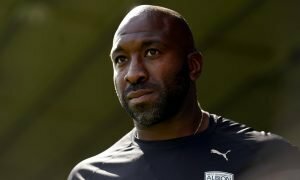 Darren Moore’s side lost 1-0 to the Latics, leaving them third, however, with results going in their favour, they remain just a point of the Championship leaders. The Baggies have been in red-hot form over the course of the season, with the likes of Dwight Gayle and Jay Rodriguez finding the back of the net on a consistent basis. Harvey Barnes is another that has been impressive with his performances, which has led to speculation that Leicester City may look to recall him in January. However, according to a report in the Leicester Mercury, it appears that Claude Puel has no intention of doing so at the moment. “I didn’t take the decision yet,” he said. “For the moment it is a good opportunity to continue his way, with good intensity, good focus, to find good consistency, to continue to improve. “We will see the next transfer window but I am happy for the moment. “It is not normal priority to come back in the middle of the season. We will see. “If we have a problem in the squad, why not? But with the balance of the squad, lots of possibilities, it would be better for him to continue this way at West Brom. “He is a young player, he is in a good place. He can continue to improve. West Brom will have been encouraged by the news that Puel does not intend to bring Barnes back to Leicester in the winter as of the moment. The 20-year-old has shone, and if he does continue to shine, it could be difficult for Leicester to resist in bringing him back to the King Power Stadium earlier than expected, however, for the time being, it appears that he’ll be remaining at The Hawthorns. 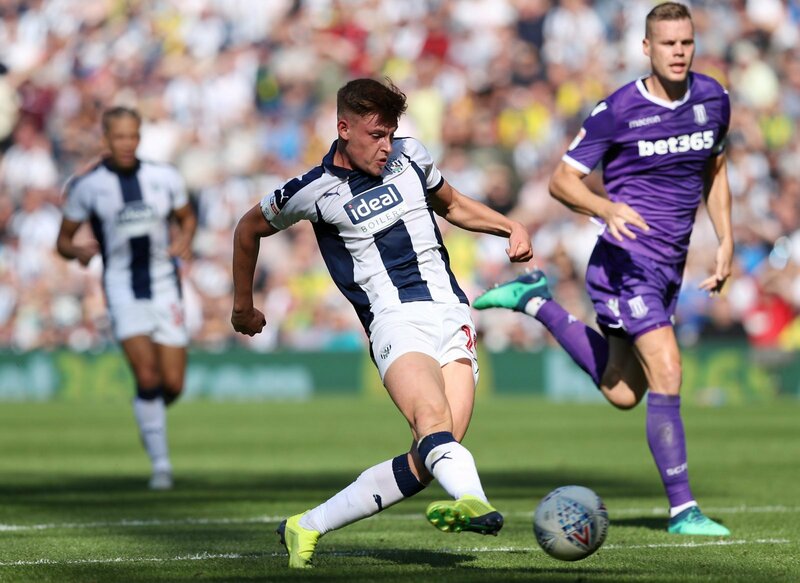 Provided circumstances do not change, the Baggies can expect to have the England Under-21 international available for their promotion-chasing efforts this season, which will be a huge boost to Moore’s side.